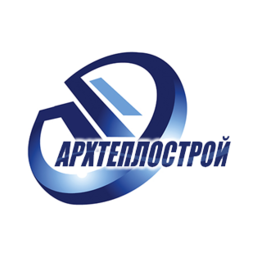 Project and construction company in Russia... more information on ????????? ? ???????????-????????? ????? ?.